Written with Fleur’s trademark warmth and outstanding storytelling, newly badged Detective Dave Burrows and his reluctant wife arrive in the West Australian goldfields town of Barrabine where gold stealing is rife and the prospectors live by their own tough rules. Detective Dave Burrows’ first posting to the far west goldfields town of Barrabine in 1997 holds everything he’s looking for, but Melinda, his wife of two weeks, is devastated at leaving behind her family, friends and career. More comfortable in heels than RM Williams, Melinda walked away from her much-loved job in the city as a paediatric nurse to follow Dave into the bush. Dave settles in easily to the plain-speaking toughness of his new town, determined to do well, knowing that Barrabine could be his stepping stone into the elite stock squad. But will his marriage last the distance? As Dave investigates reports of mysterious late-night trespassing, a missing person, and guns being drawn on strangers, a local prospector phones in with horrific news that could hold the key to everything. 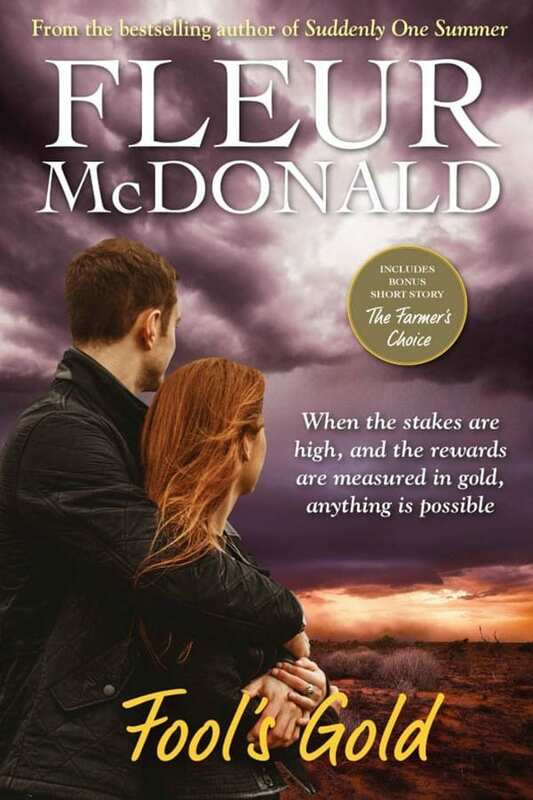 Fleur McDonald’s bestselling rural storytelling takes her popular detective, Dave Burrows, back to his compelling and exciting beginnings.